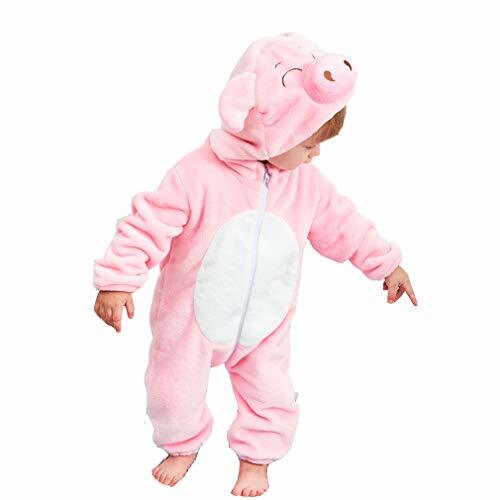 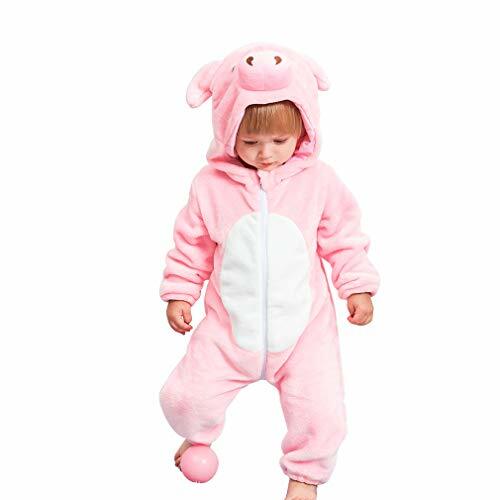 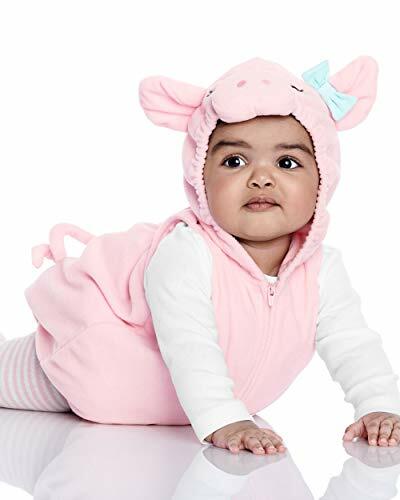 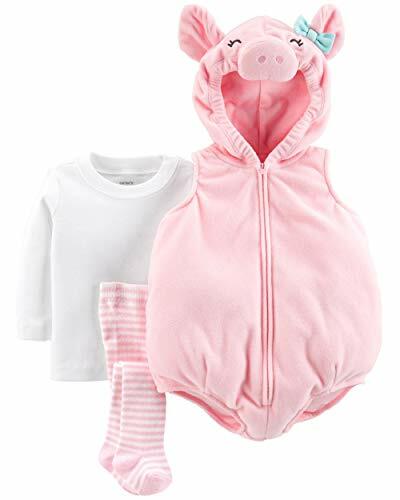 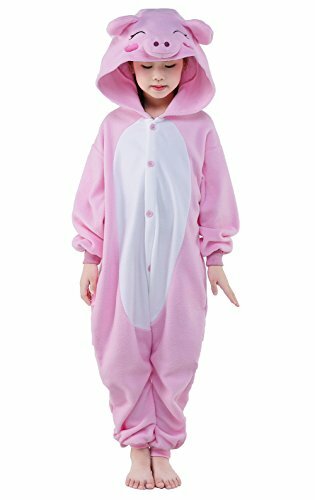 Our infant pig outfit is the ideal farm animal costume for babies. 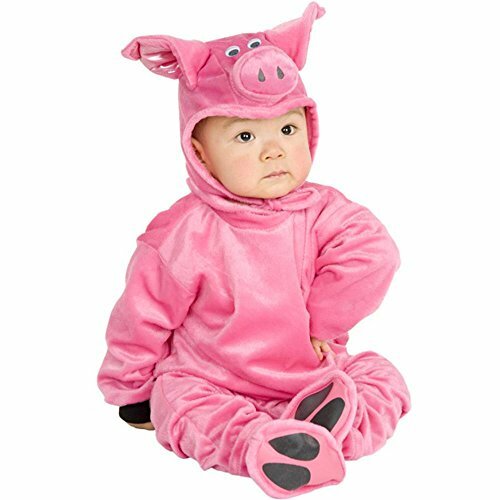 This cute infant costume makes a great kid's Halloween costume idea. 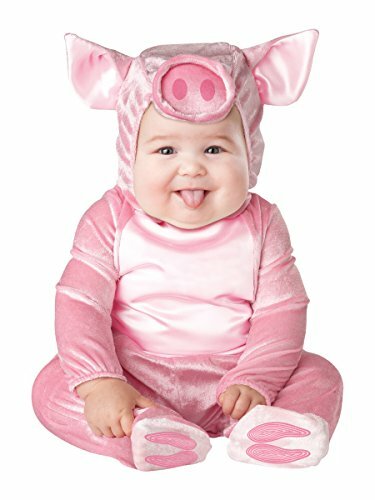 Also makes a great Wilber costume from Charlottes web.